I've realized lately that I spend more time at my desk than anywhere else these days. Here it is on a pretty typical day. The book on it is my journal. 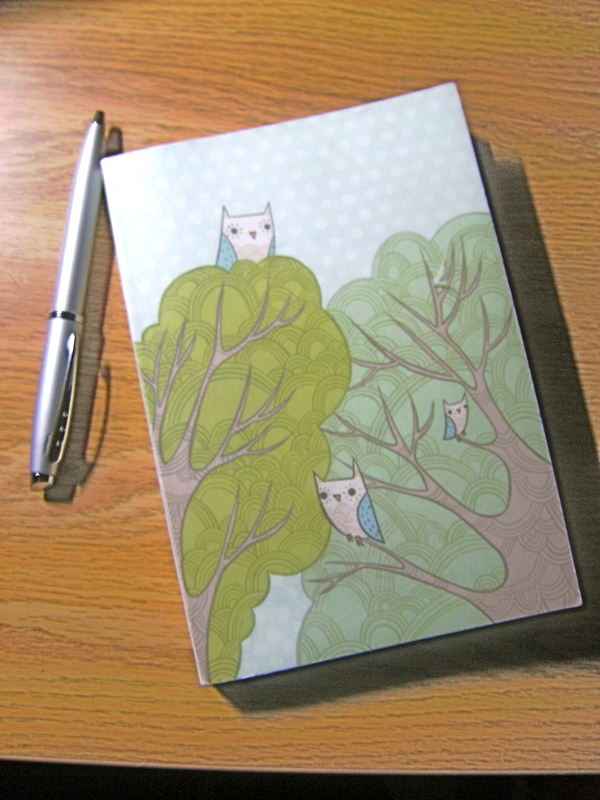 There are four different 2-page spreads inside, and they're all adorable. And the paper is nice and thick, so ink doesn't bleed through. I personally prefer pages that already have illustrations on them, because I don't have that blank-page-intimidation going on. My wall decals aren't here yet, and I CANNOT WAIT for them to arrive. Living in an eggshell white box is slowly driving me insane. Hopefully tomorrow I'll get an email telling me I've received a package, and there they'll be, waiting in the mailroom. And then I can come home and put them on my wall and feel less like I'm living in a hospital room. Today has been a somewhat frustrating day. I was working on a shawl-collared jacket, and I could not figure out how to sew the collar. I had it all written down in my notes, but for some reason, when I looked at the jacket, all I saw was a mess of muslin with a lot of pencil marks on it. This went on for literally about two hours. Then, for whatever reason, after ripping out the seams for the fourth or fifth time, it made perfect sense and I was able to finish it in about fifteen minutes. Easy-peasy. I think I do a lot of things like that. I spend so much time planning and deciding and figuring out that I can't see what's right in front of me. The answer is in my head someplace. I just can't see it. If you haven't yet checked out pandora.com, definitely do. It's a website that allows you to choose a band or artist, and it creates internet radio stations for you based on that. You can further edit what's on your stations with the use of the thumbs up and thumbs down icons. If you think a song is playing too often, you can ban it from playing for a month. The only things I don't love about Pandora are that you can't replay songs or request specific ones, and you can only skip a certain number of songs per hour . But hey, it's free, it finds music I like, I'm happy. And now, a review. My hair has been looking a little under the weather lately, and it probably has a right to. I haven't had it cut since (oh boy) August. It takes a while for me to get split ends, and when I do get my hair cut I go to a place that is obscenely expensive but leaves me with hair that will continue to look good as it grows out, given that I put any effort into it at all. Which I sometimes don't. But anyway! My hair has been looking a little dull and frazzled lately, so I picked up a new conditioner. 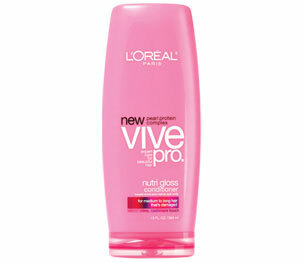 I started using Vive Pro Nutri Gloss Conditioner for Medium to Long Hair That's Damaged, by Loreal Paris, about a week and a half ago, and I've noticed a huge difference. My hair is much shinier, less frizzy, and softer. It's actually holding a curl better, too, which is surprising because usually softer hair means less ability to stay in a style. And it smells good, too. When I run out of my current shampoo, I'll probably get the shampoo that accompanies this. 5 stars, $4.99 at drugstores. We're supposed to get about 14 inches of snow by tomorrow afternoon. My roommate's class tomorrow has already been canceled, and I'm hoping for a similar turn of events. Let it snow, let it snow, let it snow! Wow, I don't have a desk anymore but if I did it would be way more cluttered. I can't wait to see your walls when you get your decals! Huh. 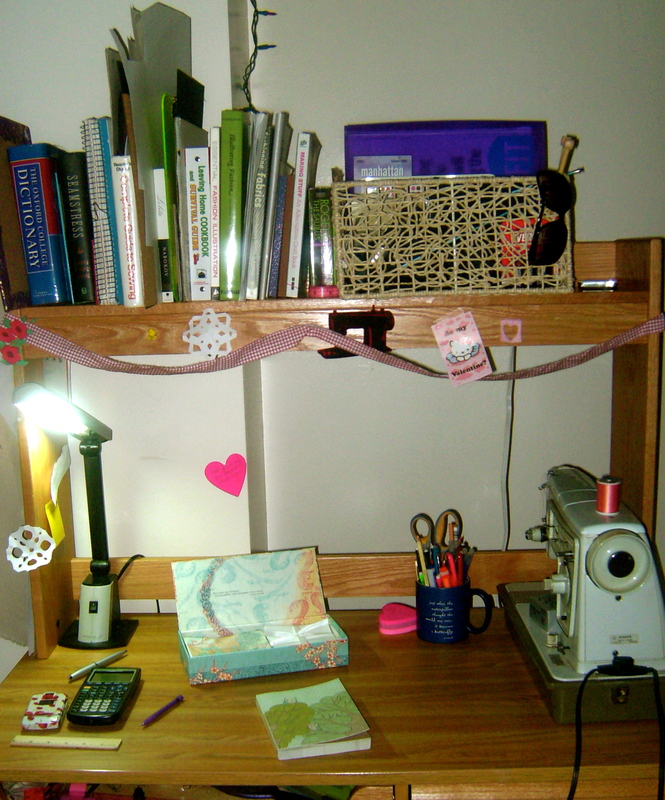 I wish my desk was that un-cluttered. I have too many books, DVDs, and toys for that, though...I think I'll be doing a blog entry about that, too....Maybe. I have the Pandora App for the iPod touch, but I rarely use it. I wonder why. 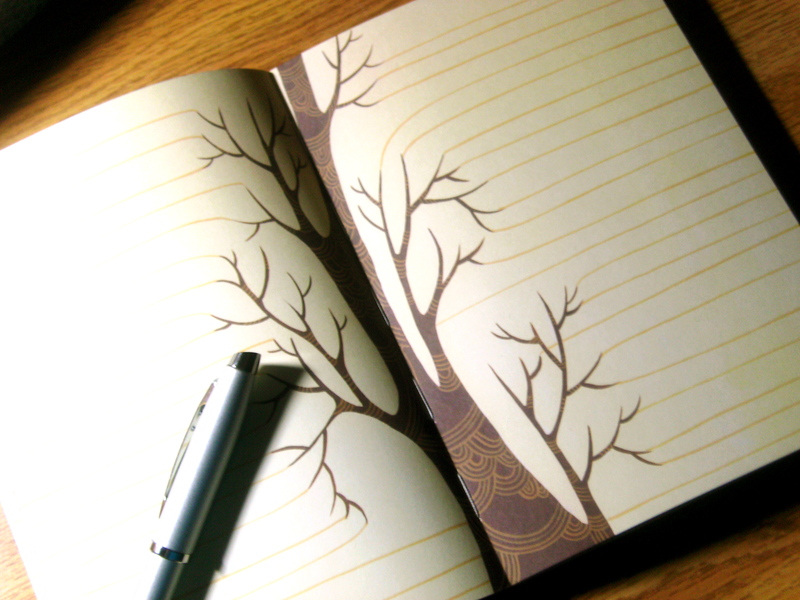 What kinda stuff does one write in a journal?